"Well that is true, conventional meaning like a struggle weapon or a sword correct ? but we can hit ourselves with our own weapon and still feel pain. You can hurt me with your cards and I can hurt you with my sabers" Xemnas said sticking his weapon out and imediatey putting it back. "But it is the keyblade that causes the organization the most pain. Although not to me, because I also possess your powers. 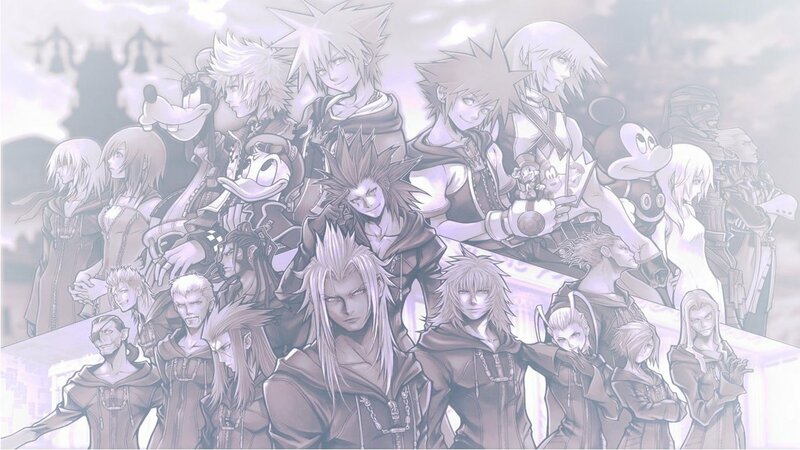 By the way Sayuri I'm gonna need the other half of the organization back" Xemnas told her knowing Luxord wouldn't know what they hell they were talking about. Subject: Re: Card game anyone?